Don't wait months for the builder when you can move right into this like-new home! This open plan includes split bedrooms, a covered porch and it's light, bright and stylish. The kitchen offers stainless steel applianes, eating space and granite counters. Inside the master bedroom you'll find an en suite bathroom and a large, walk-in closet. Neutral paint, carpet and tile make it the perfect home for any family. 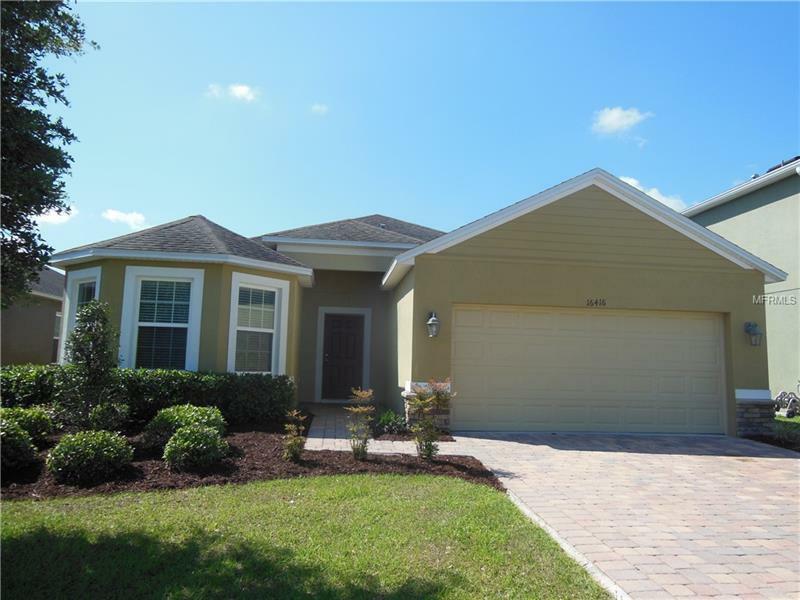 Sawgrass HOA gives you access to a community pool, playground and sand volleyball court.